D4EVF Sets Last Outreach Dental Mission for 2017 At Christ the King Parish, Las Piñas City. In line with their policy of doing a minimum of four (4) dental outreach missions annually, the Foundation has set its 4th and last dental outreach mission for 2017 at the Parish Hall of Christ the King Parish Church at #3 E. Trinidad St., San Isidro Subdivision. Pamplona, Las Piñas City on Tuesday, November 21, 2017, from 9 am to 5 pm. Las Piñas Chapter led by the President, Dr. Meriam Arroyo-Cavite and The Group A Dental Associates led by its core volunteers, Dr. Amry Jane Chavez, Dr. Luz D. Villanueva, Dr. Florabelle T. Frondozo and Dr. Cecily R. Vera Cruz. Dr. Amry Jane Chavez, the D4EVF Philippine Liaison and a member of the Ministry of Lectors, Commentators and Psalmists of Christ The King Parish arranged the outreach mission in response to the need of the parishioners. 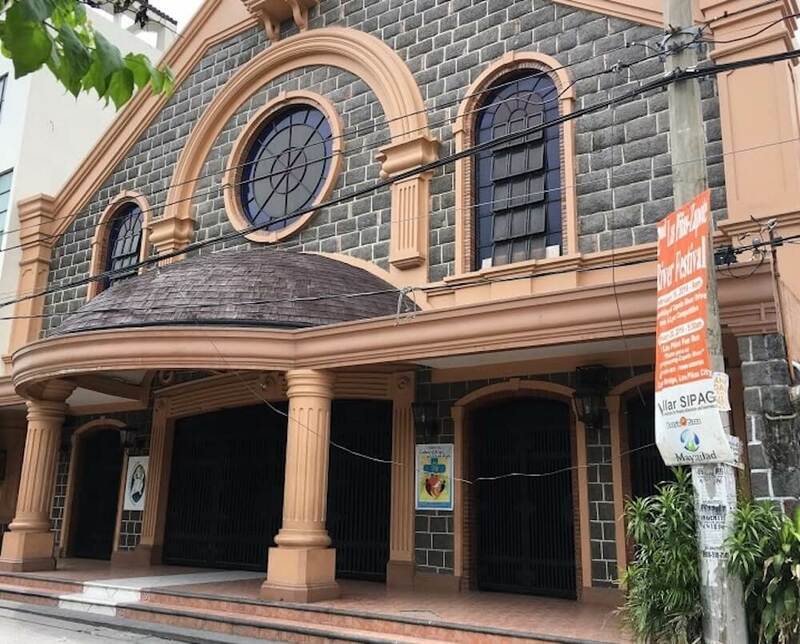 To finalize the details and logistics for the mission, Dr. Chavez worked with the PDA Las Piñas Dental Chapter and the newly assigned Christ The King Church parish priest Rev. Fr. Benjamin “Didoy” Molina, Jr. Rev. Molina provides the spiritual ministry to hundreds of people within the area of responsibility the church. Every November, during the week before the Feast Day of Christ The King, the church sponsors a mini health fair. Among the services provided are free basic and emergency dental services. This year’s mission at the parish is the second event being done with the support of the Foundation. Judging from the success of the first one done last year, it may become an annual project for the Foundation. The Foundation will provide dental supplies and sundries and will make their portable equipment available for the mission. The PDA Las Piñas Chapter members and the Group A Dental Associates will provide the actual dental services. No less than 200 patients are expected at the mission.